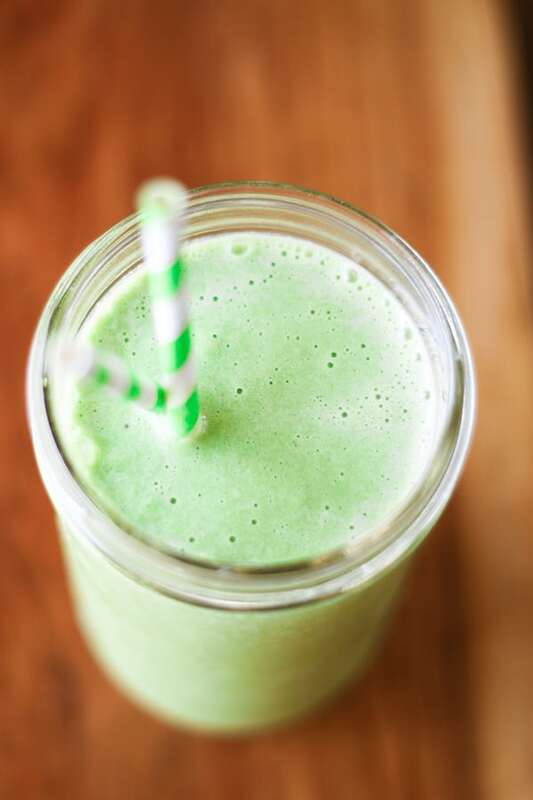 This Green Dream Smoothie is my favorite way to start the morning and I’m excited to partner with The National Milk Life Campaign to bring you this recipe today! 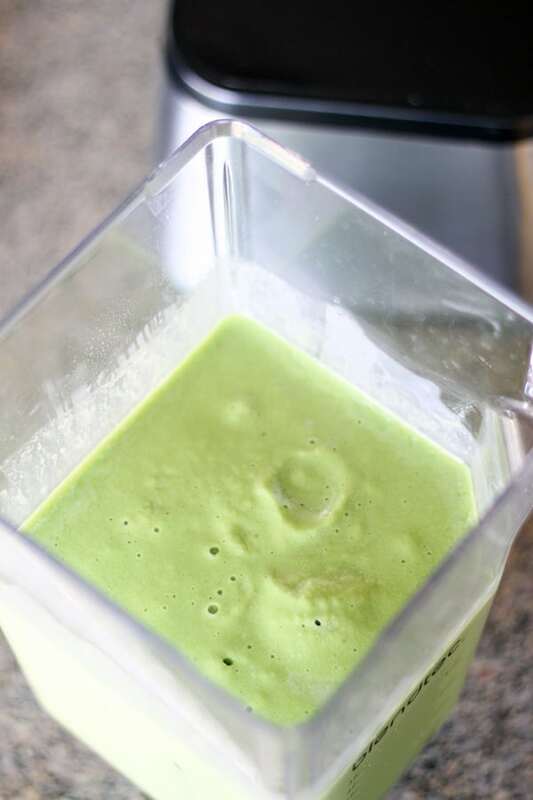 Creamy and delicious, this smoothie is packed with banana, Greek yogurt, peanut butter, baby spinach and one of my favorite morning staples, nutritious organic milk. Blended until icy and smooth, this smoothie will keep you going all morning. If you aren’t a fan of green smoothies, this is the one to try. It’s so rich and creamy; you won’t even notice the spinach. I love a good fruit smoothie, but this creamy smoothie is so satisfying you are going to be hooked. When I was pregnant, I couldn’t bear the taste of dark green veggies, and cooked dark green veggies were even worse. Salads and these Green Dream Smoothies for breakfast were my saviors! 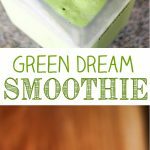 The green dream smoothie uses ingredients that we almost always have on hand. Baby spinach (I buy a handy bag during my weekly shopping trips to use for smoothies or salads), bananas, peanut butter (any kind! ), Greek yogurt, organic milk and a little vanilla extract for flavor. Add several cups of ice and blend until frosty and smooth. 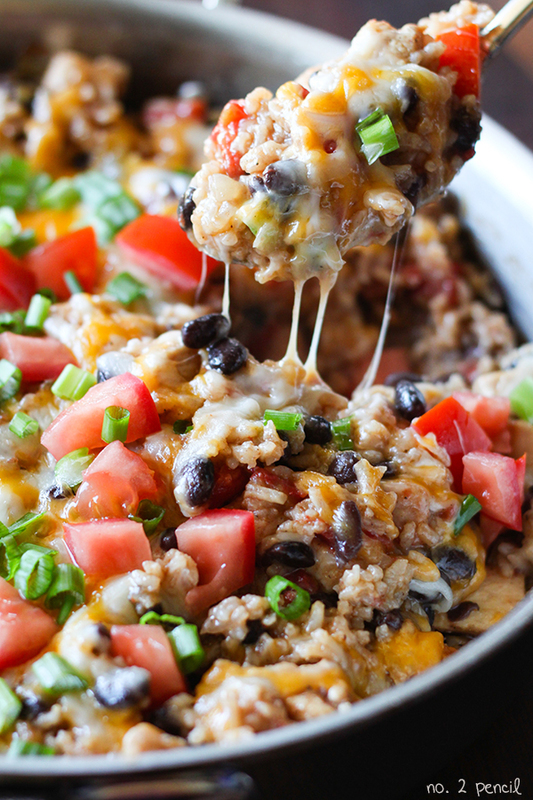 One of the most important ways we can start our mornings is by getting enough protein. Did you know that most of us don’t get enough protein in the mornings? Many experts now recommend that we get 25-30 grams of protein before noon, so we can space out our protein intake throughout the day. This smoothie is the perfect way to meet that suggestion, plus it includes the high quality protein in organic milk. Combine all ingredients together and blend until smooth. Starting your day with a protein-rich breakfast that includes organic milk is a great way to stay energized throughout the morning. Getting 25-30g of protein, like that found in organic milk, before noon can make you feel full longer and keep you running through those busy mornings. 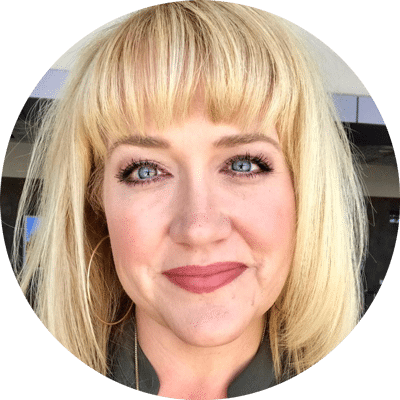 I’m excited to partner with The Milk Life Campaign as part of the Mom It Forward Blogger Network to bring you this sponsored post.